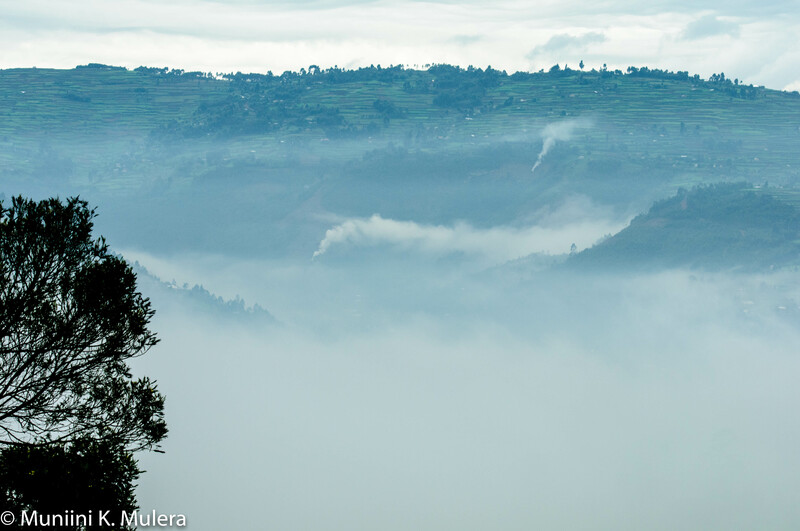 Favored by nature, Kigyezi is a spectacularly beautiful land of hills, mountains and valleys; Lakes Bunyonyi, Chahafi, Kanyabaha, Mutanda, Murehe and Rwitanzigye (Edward); the Bwindi Impenetrable Forest with its world-renowned mountain gorillas; and the southern end of the Queen Elizabeth II National Park with a variety of mammals, including tree-climbing lions. Ibirunga (often misnamed Virunga) volcanic mountains: Muhabura, Mugahinga and Sabinio in view. 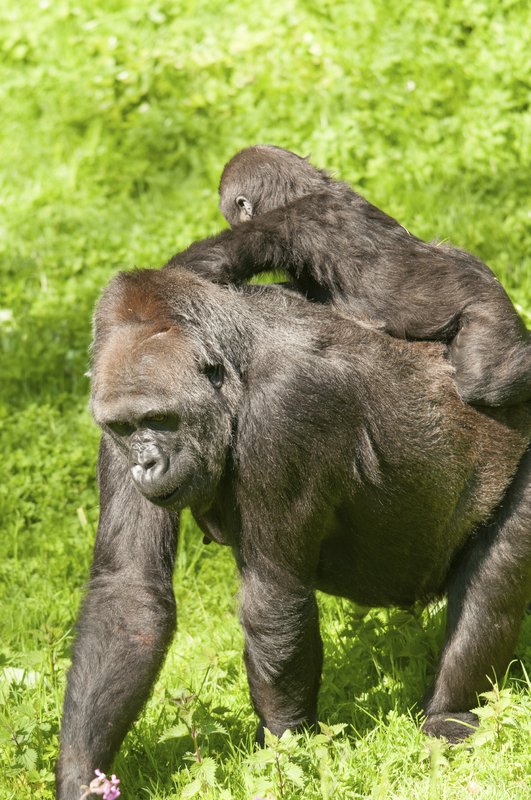 Bwindi Impenetrable Forest in Kigezi is home to Gorillas. Limited choices of good hotels in Kigyezi, but very decent, safe inns are available in Kabale, Kisoro, Kihiihi and Rukungiri. Arcadia Cottages at Lake Bunyonyi – offer a spectacular view of the lake and the terraced hills across the lake. 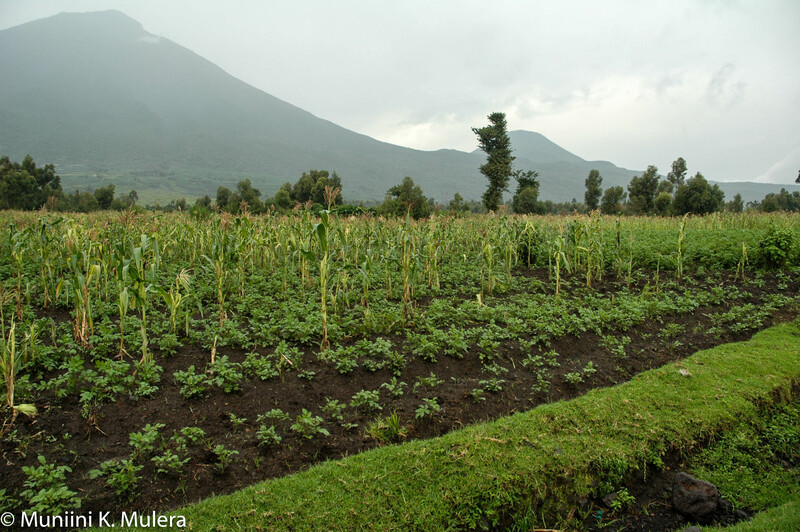 Evenings often reward one with a view of Mount Muhabuura, towering above the hills on the westside of the lake. 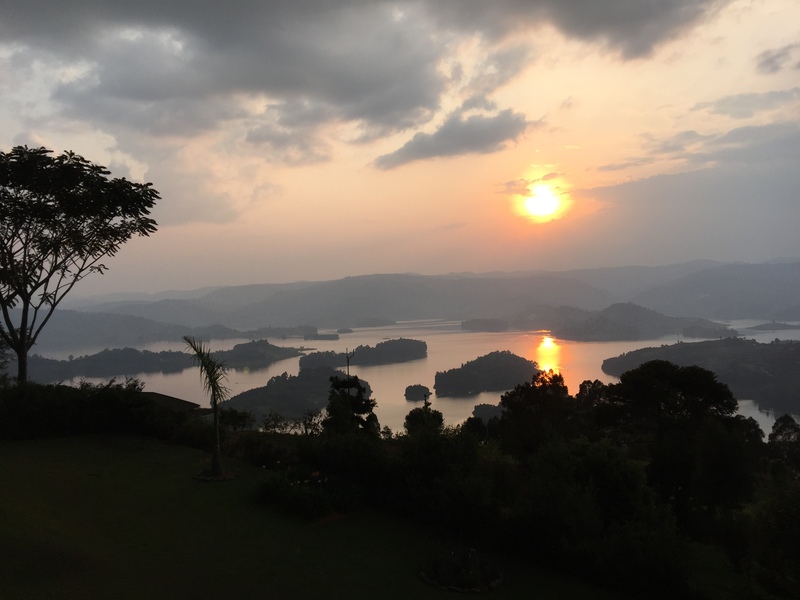 Sunset at Bunyonyi is a most delightful and relaxing experience. Savannah Resort Hotel – 43 km from Bwindi Impenetrable National Park (home of the mountain gorillas0, this modern hotel is only 8 km from the Queen Elizabeth National Park. Tree climbing lions are a few minutes’ drive away.